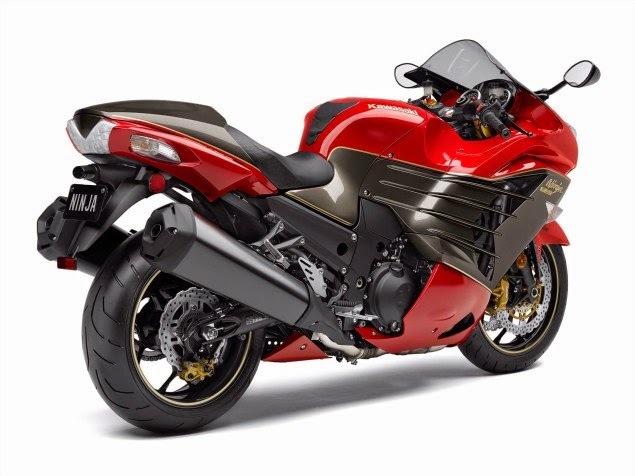 This year is 30 years since the release of the first Kawasaki Ninja 900 superbike in 1984, a first step that makes the Japanese manufacturer is known for its variety of models of bikes all over the world. 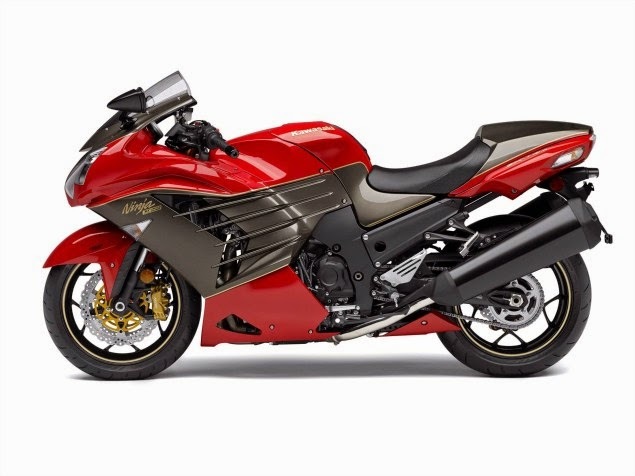 And to celebrate, this year the Kawasaki released a Ninja ZX-14R 30th Anniversary Limited Edition will only be produced in limited as many as 300 units and unfortunately this model is not marketed globally. Kawasaki just simply sell it in the United States, Latin America and Canada. This limited edition is designed with a blend of classic colors like the Ninja 900, 30 years ago. The combination of firecracker red and graystone metallic colors became its characteristic. This bike look more luxurious in the gold color accents also be detailed in some parts like the fairing and rim trim. Kawasaki also affix the 30th Anniversary logo on the fuel tank. The rest, no change on the technical side. Kawasaki also retains a 1,441 cc inline engine in it. 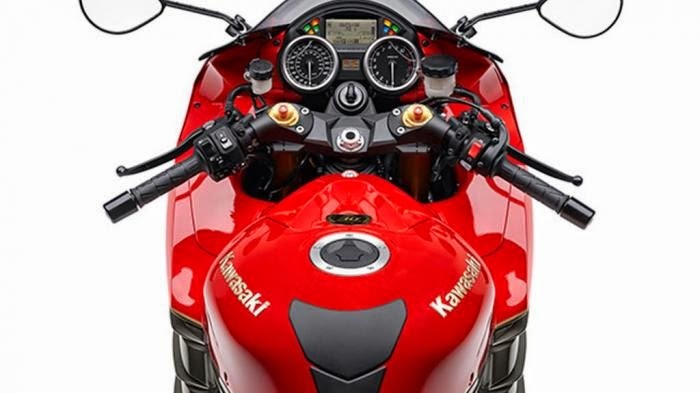 This bike is claimed to be the most powerful Kawasaki superbike products. 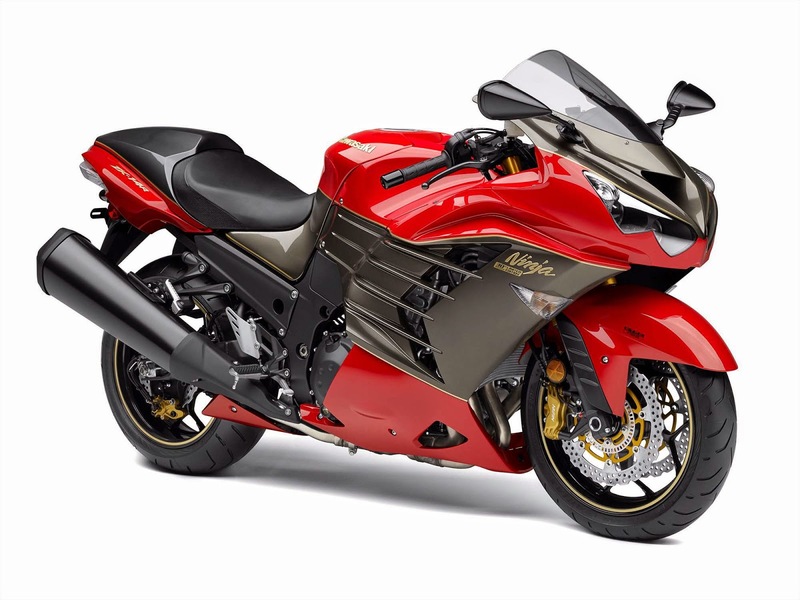 Kawasaki ZX-14R Limited Edition is also equipped with DFI (Digital Fuel Injection) technology and dual-mode digital ignition technology. Two of these power options to 100 percent and a smaller force, reduced to 75 percent. Suitable for novice riders or when rainy conditions.